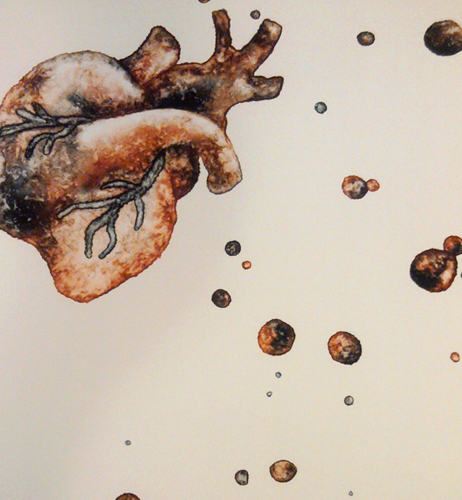 Would it be possible to paint a heart that looks like a yam? 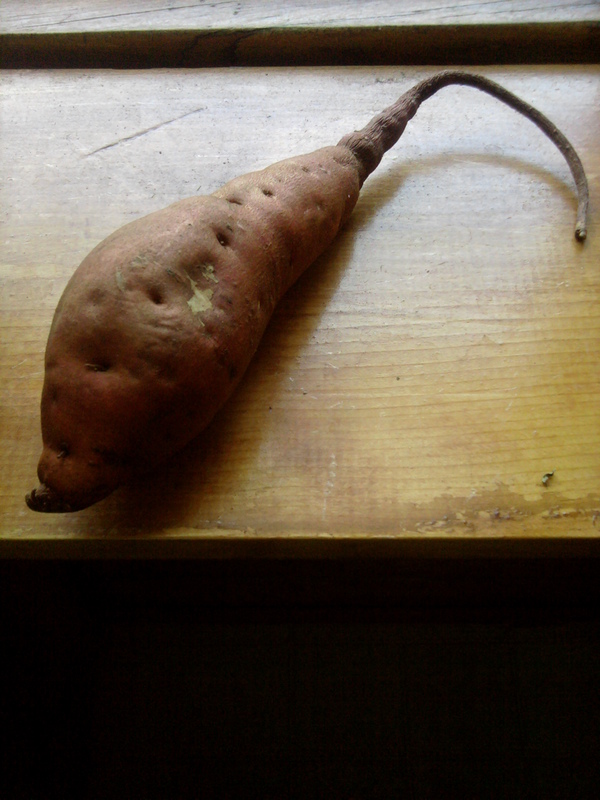 Or a yam that looks like a heart? The really long tip on the end reminds me of a blood vessel. Placemaking block parties are going well so far; for more news about that and pictures come on over to my facebook page: https://www.facebook.com/robynhendrixart and also check out the Hamline Midway Coalition’s Friendly Streets Page for block party dates & locations! Plus we have our next feminist art chat on Open Field this Wednesday evening coordinated by yours truly, and hosted by WARM, more details here. Okay, off I go to do a google image search on brains. Mmmm brains.